Gift ideas don’t have to be complicated, and there is no gift more delicious than a Hobe’s Country Ham for any special occasion. You know how there are some people whose birthdays and holiday gift ideas are more and more difficult to figure out each year? Not everybody needs or wants a knick-knack, and some gifts are just too expensive to bother with. At Hobe’s Country Ham, we have the perfect solution for gift ideas with our cured country ham. You can easily buy ham online and have it shipped straight to your door, or to the door of the person you are gifting. We package our ham products with care to maintain flavor and quality, and we are committed to providing you with quality service that ensures you enjoy every bite! 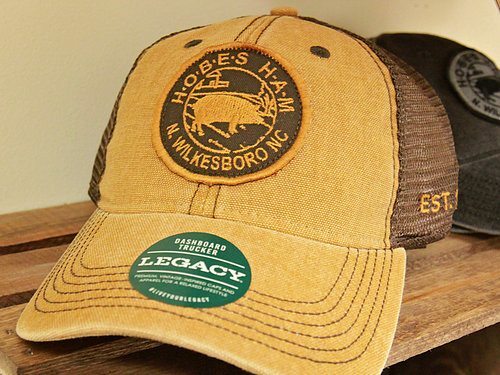 Want to know what else makes Hobe’s Country Ham one of your best gift ideas? You’ll find that we already offer certain gift boxes for the ham lovers in your family and close friends circle. From ham steaks to our popular center-cut gift box and our biscuit-cut slices perfect for breakfast, our gift ideas are great for any type of holiday or special occasion meal. Do you know someone who is already a fan of Hobe’s Country Ham, but you want to add a little something special to their gift box this year? 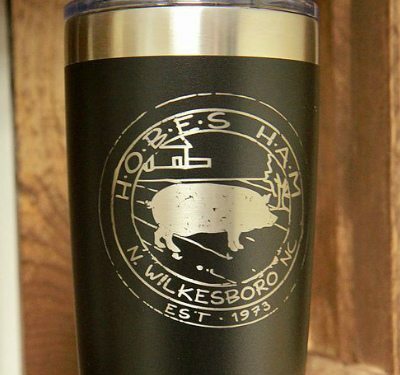 Check out our selection of NC Ham apparel or add a tumbler for the complete Hobe’s gift box this year. Gift ideas don’t have to be complicated, and there is no gift more delicious than a Hobe’s Country Ham for any special occasion. Buy ham online with us today, and see why our products are known for their great taste and exceptional quality. 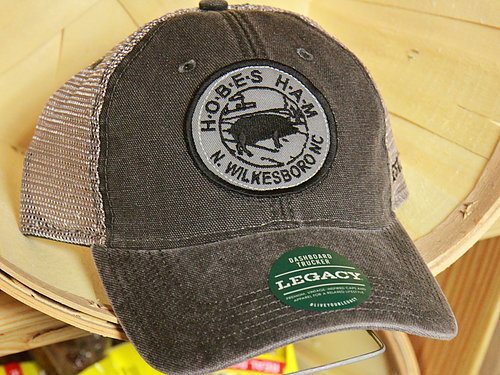 At Hobe’s Country Ham, it’s our family tradition – and we hope you’ll make it yours!